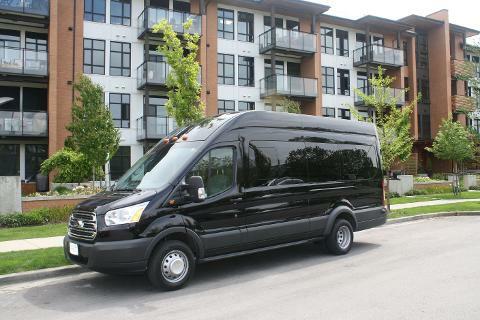 We offer the luxury cars, mini vans and buses which may accommodate groups of any size. All the vehicles are licenced, insured and equipped with free Wi-Fi. The cars are operated by experienced drivers only so every trip by our vehicles is safe and comfortable. Your driver will greet you upon your arrival at the airport with a welcome name sign and will help you with your luggage or ski equipment. Enjoy your ride along the beautiful Sea to Sky highway towards Whistler for the next 2,5 hours. The driver will drop you off directly at the doors of your hotel or apartment. For a full refund, cancel at least 72 hours in advance of the start date of the experience. Please note, no refunds are available once services have commenced. Any cancellation must be initiated by phone call to BESTVANCOUVERTOURS office at 778-512-1626 OR by email. We will acknowledge your cancellation by email. 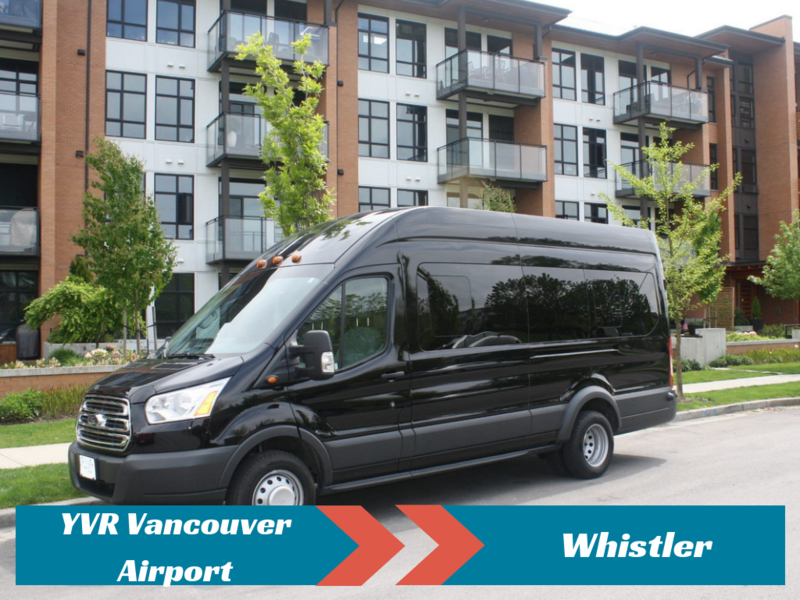 BESTVANCOUVERTOURS is not responsible for any incidental expenses you may have incurred as a result of the purchase of your tour such as visas, non-refundable flights or loss of enjoyment, etc.